Performance Health is once again proud to support the Massage Therapy Foundation’s Boston Marathon® Team MTF—#RunningForResearch. 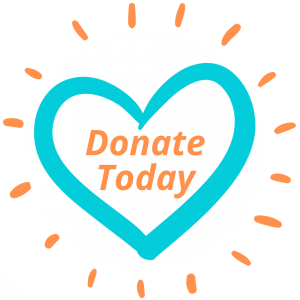 This year we are matching donations, with 100% of donations going directly to MTF, an organization that has provided over $1 million in research grants studying therapeutic massage. Like MTF, Performance Health invests in and supports evidence-based clinical education for massage therapists. 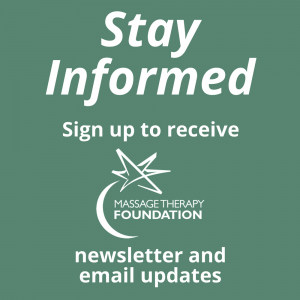 Through our Performance Health Academy, readers can learn about the latest research, exercises, trends and techniques within massage therapy and other integrative disciplines. Performance Health’s investment in MTF’s Boston Marathon Team aligns with our mission—to help people feel good, perform better and live their best. We are grateful for the opportunity to make a difference in the profession and the lives of many. Best wishes to this year’s team!